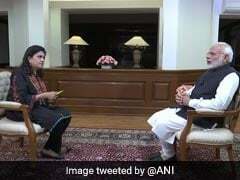 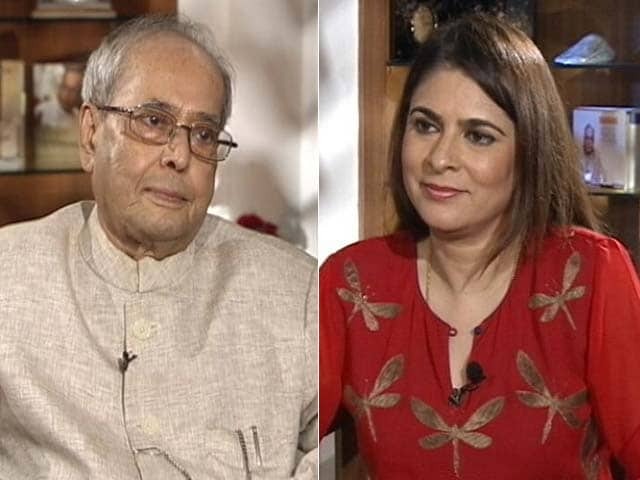 Prime Minister Narendra Modi on New Year's Day gave an interview to news agency ANI. 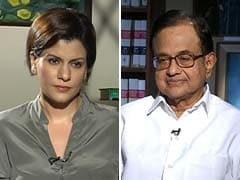 From the BJP's recent electoral losses to mob violence, the Congress and 2019 elections, he addressed range of subjects. 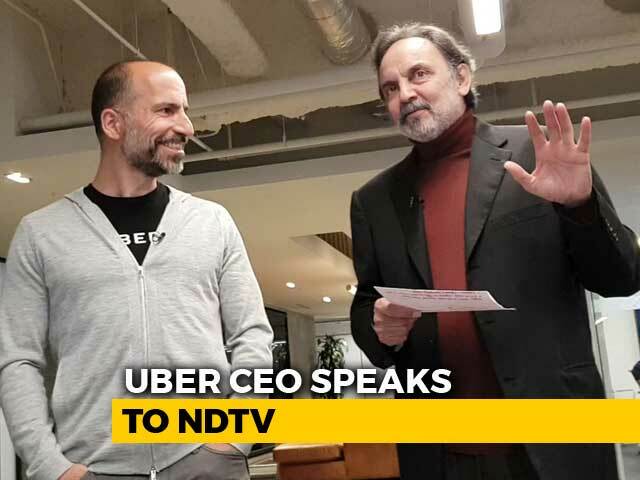 Uber considers India the innovation gateway into the developing world, CEO Dara Khosrowshahi told NDTV in an exclusive interview. 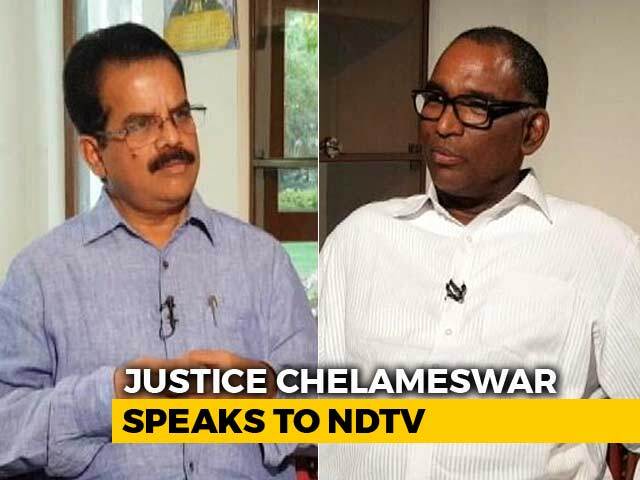 He said moving out of Indonesia will allow Uber to be more aggressive in India. 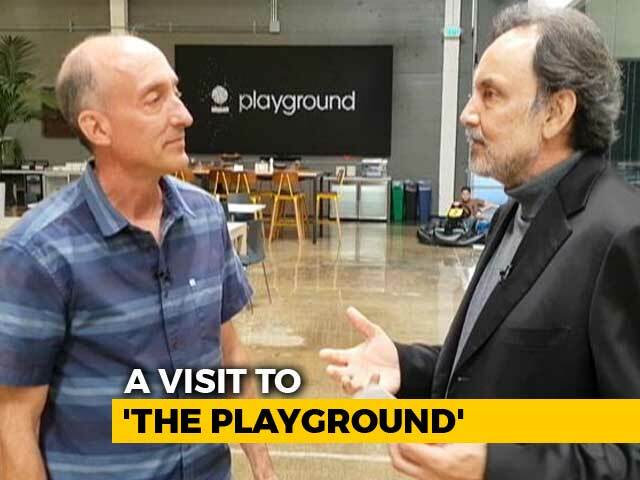 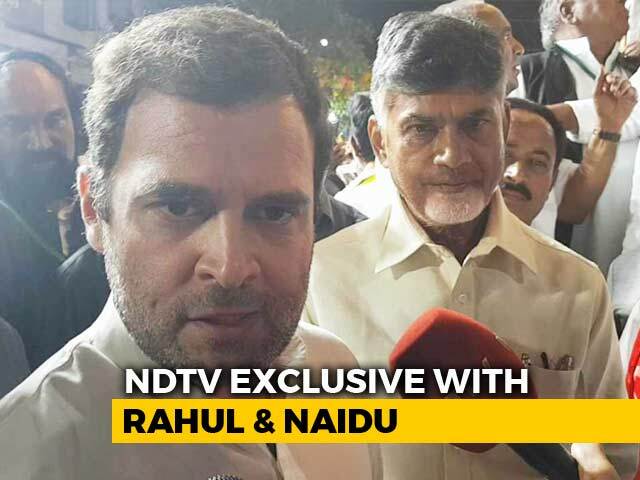 He also told NDTV's Prannoy Roy about his love for India, the future of the company and how Uber is changing the way people move. 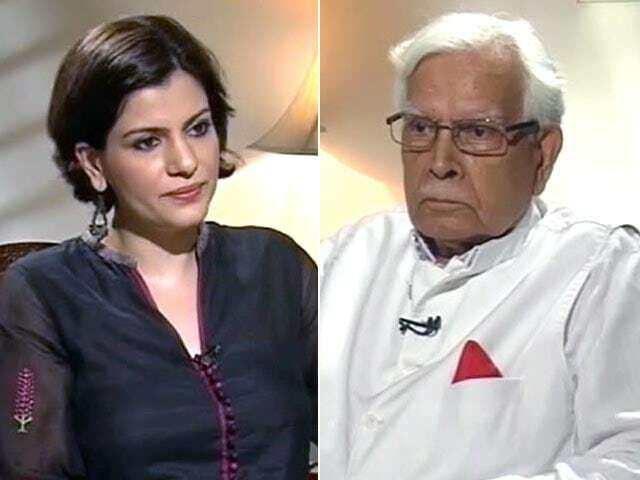 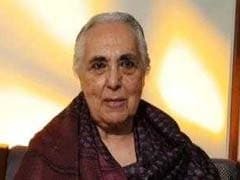 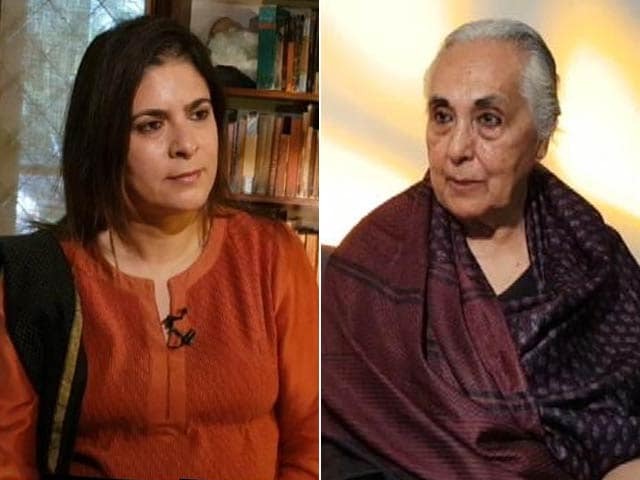 Renowned historian Romila Thapar spoke to NDTV's Sonia Singh on covert pressures in the contemporary political arena and the intersection of nationalism, secularism and democracy. 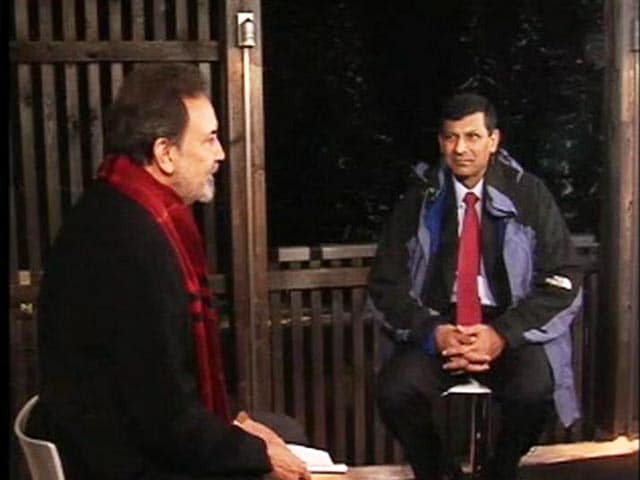 On the sidelines of the annual World Economic Forum in Davos, former RBI governor Raghuram Rajan spoke to NDTV's Prannoy Roy about the Indian economy, GST and its long term effects, digital payments and more. 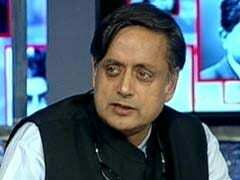 The NDTV Dialogues: Shashi Tharoor On "Why I Am A Hindu"
Full transcript of Shashi Tharoor's interview on NDTV Dialogues. 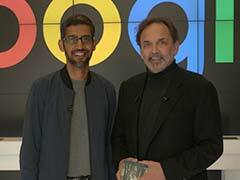 As Google geared up to launch a new wave of products and services including the much-awaited Pixel 2 and Pixel 2 XL smartphones, CEO Sundar Pichai spoke to NDTV's Prannoy Roy about technology, democracy and more. 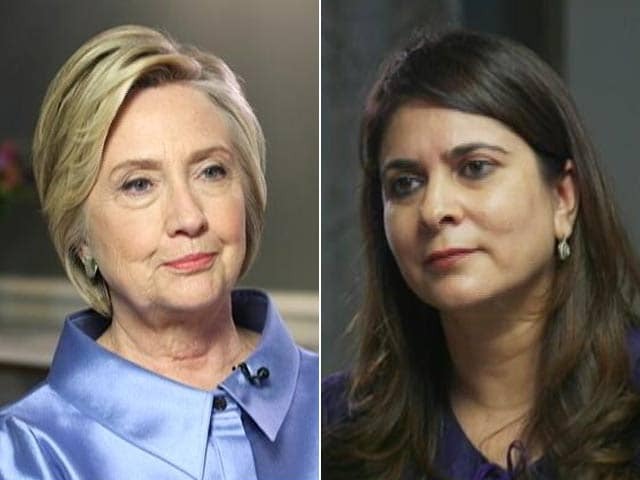 Former US Secretary of State Hillary Clinton is in conversation with NDTV today in an exclusive interview. 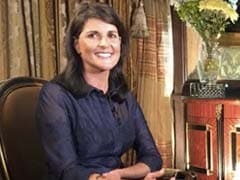 The former First Lady speaks on elections, women in powerful positions and her new book among many things. 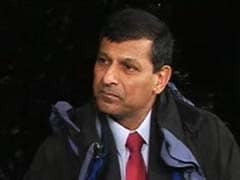 Raghuram Rajan, former Governor of the Reserve Bank of India, tells NDTV that if unprepared, the notes ban can have a chilling impact on the economy. 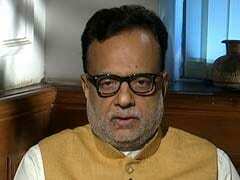 Revenue Secretary Hasmukh Adhia tells NDTV that the government is all set for the midnight Goods and Services Tax or GST launch on Friday. 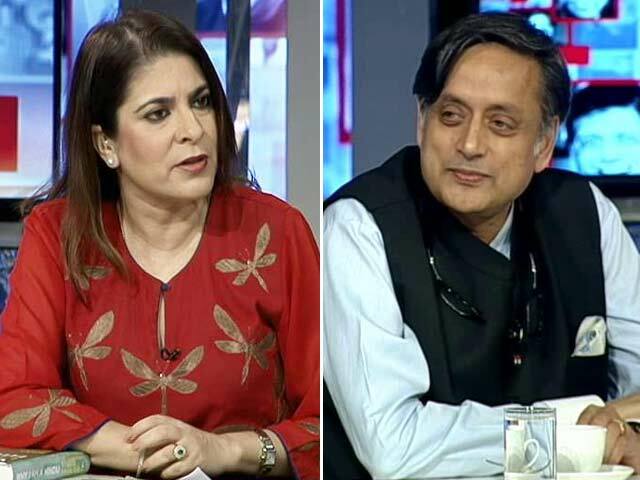 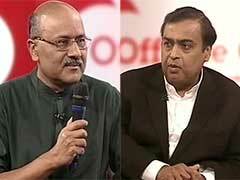 Top journalists and editors gathered at the Press Club of India in Delhi on Friday to condemn the raids on NDTV. 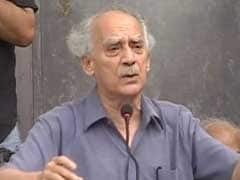 Veteran journalist and former union minister Arun Shourie said the raids were an attempt to intimidate India's free press. 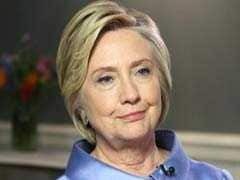 "Anyone who has tried to raise their hand against the press has had their hand burnt," he said. 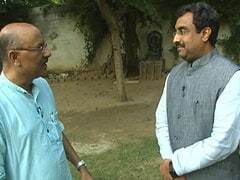 In the Walk The Talk episode this week, Ram Madhav tells Shekhar Gupta that how working in the RSS was more fun and working with BJP is a challenge. 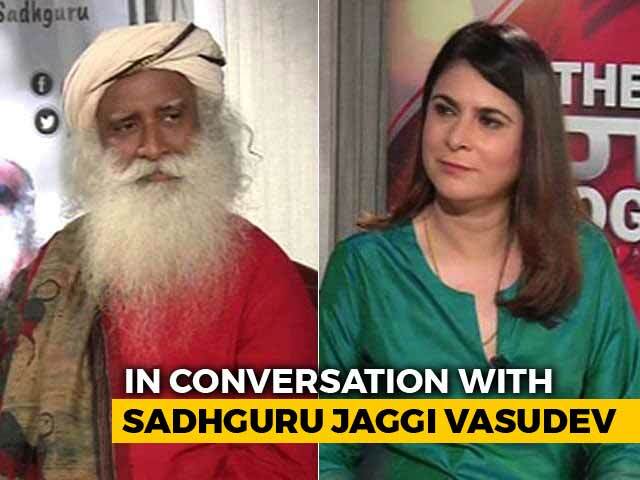 He further talks about his transition from an RSS member to the National General Secretary of the Bharatiya Janata Party. 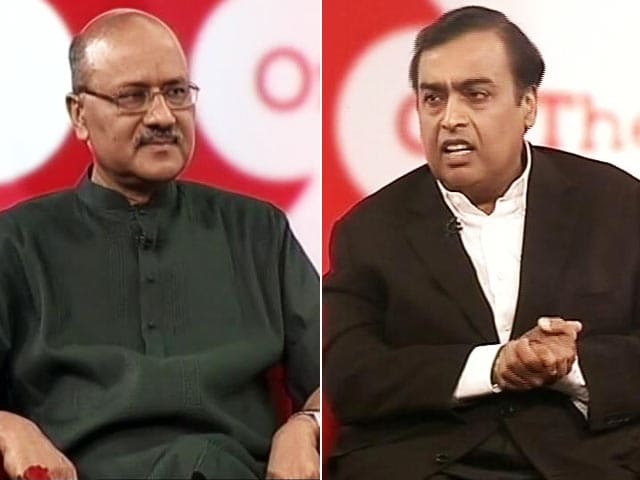 Mukesh Dhirubhai Ambani, the Managing Director of Reliance Industries Limited, in an interview with Shekhar Gupta said that he is a big believer in technology. 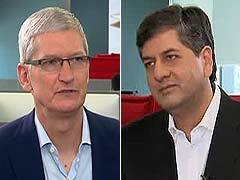 Apple CEO Tim Cook is on his first official visit to India. 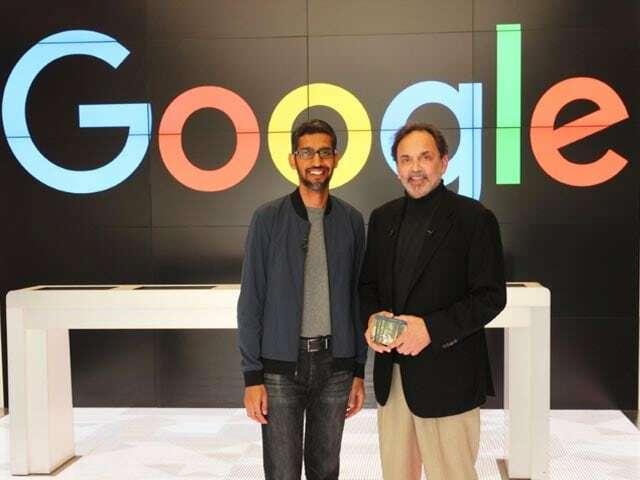 His visit comes at a crucial time when the US-based firm is focusing on new growth markets like India after posting its first-ever decline in iPhone sales.